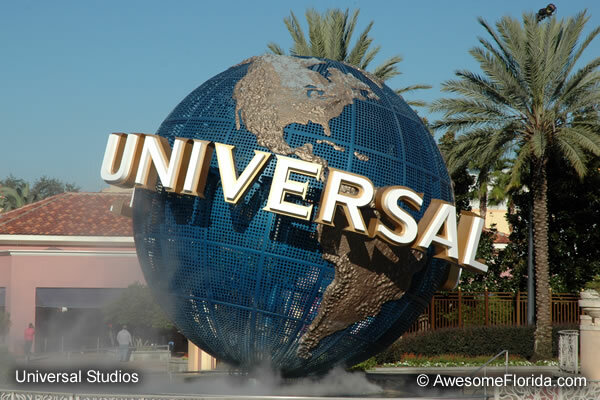 Universal Studios Florida® located in Orlando is action packed with movie-themed activities, rides and shows. It is an outstanding vacation destination and will provide a full day or more of unforgettable adventure with a good balance of activities that will appeal to children, teens and adults. The park is located in an entertainment complex with Islands of Adventure just next door and City Walk® just outside the entrance. Each of these offer outstanding entertainment. The theme park is among the most popular in Florida with "more excitement per square foot than anywhere else" according to the company. Plan to spend an entire day to realize all that it has to offer. Check the many ticket specials and vacation packages offered. Visitors planning to visit more than one of parks or stay for more than just the day, can get greater value in the bundled ticket and vacation packages. Universal ExpressSM - For an extra fee, buy a ticket to bypass the regular lines. The additional pass gives access to special Express entrances. Seasonal availability varies and the pass is limited. Together with the regular admission this gets a bit pricey, but it can mean the difference between in waiting in line for 10-15 minutes versus an hour or more without the pass for some attractions. 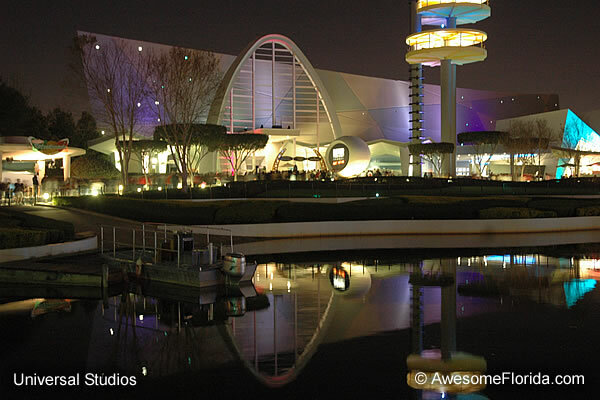 Follow our menu options for Shows, Rides and Attractions to see what this theme park has to offer including pictures and descriptions.